Arcades are awesome. They are big tween/teen draws, they facilitate trans-literacy, allow socioeconomic groups to mix and make friends, and are just really fun. Our arcade pulls in big numbers – it and the button maker pull in delightfully obscene numbers in face. Only, after a while I noticed a trend with our arcade gamers- they don’t check out books or even seem to realize there are books here. As a book addict (yes, predictable, I know) this got under my skin. It ate away at me. I put a display in the arcade, not the most amazing but it always featured cool graphic novels, fiction about video games, and even some non-fiction about game design. When I set this up I was so excited – I just knew this was how I was going to sneak book reading into the lives of this kids. It didn’t work. I changed the books out about every week and half and when I was in the arcade playing with the gamers I would oh so causally bring the books into the conversation. Only twice were the books taken. It bummed me out BUT I also saw it as an opportunity to try something new, think of something better. We have only a few rules in on our twee/teen floor but one was that each day a new game was put into each system and that was the game of the day. You didn’t like, come back tomorrow. Then I really listened to my kids – no matter how many times we told them it was one game a day, they asked if they could change the game. That was the answer – they could earn a game change. Instead of telling them same ol’ spiel I told them they could read any book for 20 minutes and get to change the game. I posted a sign in the arcade and told a few leaders of the arcade teens. 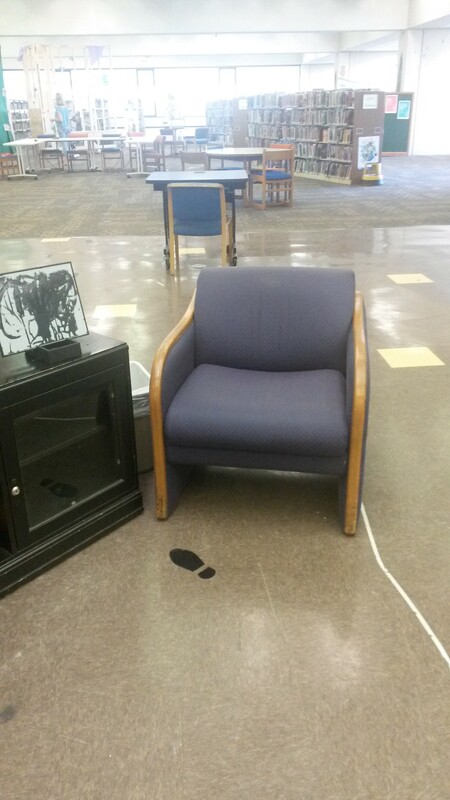 Then I made one of our comfy chairs next to the desk our the designated reading chair and kept a tab of the Google Timer open on my desktop. Teens started asking and reading right away. It was so awesome. 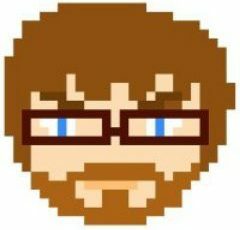 I had to amend the rules that a game could only be changed every two hours per system so that the reader would have at least two hours with that game. The kids had to read near us but they could read anything they wanted. This facilitates much awesome reader advisory – especially for reluctant readers. In the summer I put in our least popular games and had readers change the game at least 2 times a day, typically more. 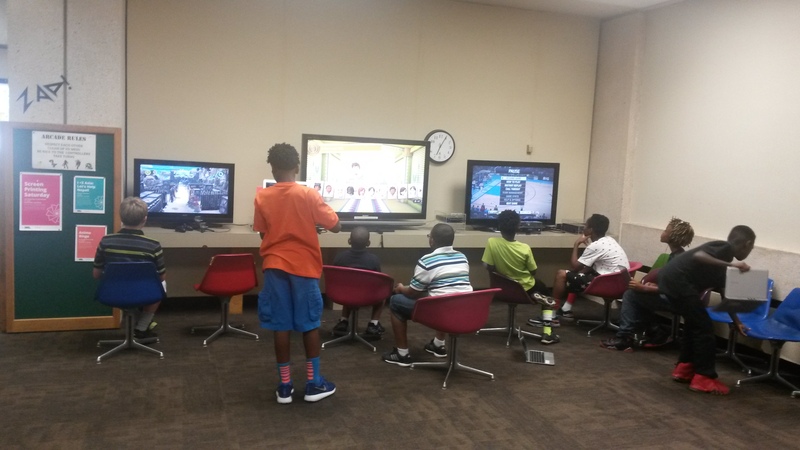 At least two kids told me they did their entire summer reading requirements while in our comfy gamers chair. More than once I had teens ask if they could wait to change the game until they finished a chapter or even their entire graphic novel.They wanted to keep reading. It was so awesome.